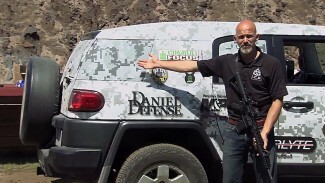 Having produced personal defense videos for instructional purposes since the early 2000s, Rob Pincus is a big believer in video as an educational medium. 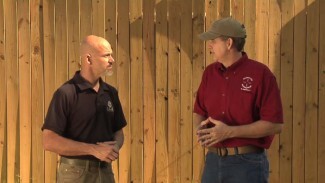 He discusses how you can learn self defense training from video and also discusses some aspects of training you need to get hands-on experience with. Concepts can be understood through video as you would from reading a book. You can also learn about physical skills and comprehend how something is done … but that doesn’t mean you can do it. 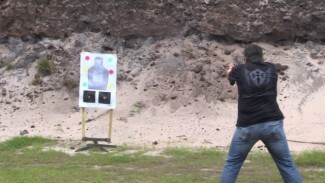 Self defense training skills will develop faster when practiced regularly. 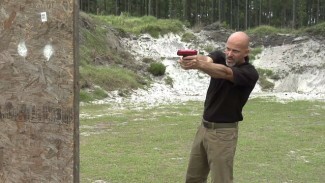 PDN is one of the best around. Have compared others, the product’s are great. Good prices, DVDs. I’ve been training online with Rob for several years and have gained a wealth of knowledge and follow his instruction through my daily life. Training is an ongoing experience that must be maintained through practice. Thanks Rob.